So the question I would ask is whether IBM's SPSS is the right tool compared to other menu-based software. One bonus point is that everyone is using it here, and that is indeed a big advantage in terms of knowledge, file sharing, etc. An interesting possibility is the free SPSS alternative called PSPP -- worthwhile checking whether that can work as a fee-free replacement (I've never used it). In terms of commercial, paid statistical software, the market is highly competitive. 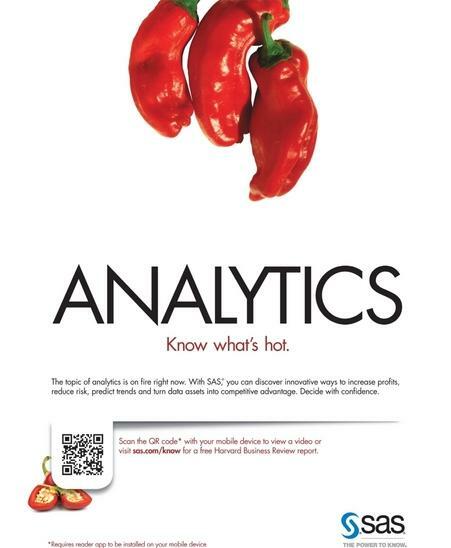 Another major player is SAS (had they only known to post their ema-ad in Bhutan!). SAS has a range of different tools, from programming-based packages to drag-and-drop and menu-driven tools. However, they are usually quite expensive aside from the JMP product. Econometricians love Stata (expensive but powerful for research). Another, reasonably-priced software is Minitab, which is popular with Six Sigma and quality assurance users. A final note: statistical analysis can be tricky, especially when done by "running software" blindly. My best advice is to invest most of your time visualizing your data. For that, good visualization software is crucial, and unfortunately statistical software tend to have very weak visualization capabilities. Once you get an understanding of your data by visualizing it, statistical analysis will help determine whether what you see in the charts is random or an actual effect. R is certainly the most flexible and powerful statistical analysis tool on the market today. Like you say, many people don't want to learn/teach the basics of its operation. This is a shame, since it takes only a day or two and provides a lifetime of benefit. Statistics is a scientific discipline and attempting statistical analysis without a grasp of basic maths is like attempting brain surgery without basic medical knowledge. One imitation or R however is that cannot handle extremely large amounts of data. releases are lacking many features. highly popular amoung econometric professionals. Those three are the best value that I have seen.